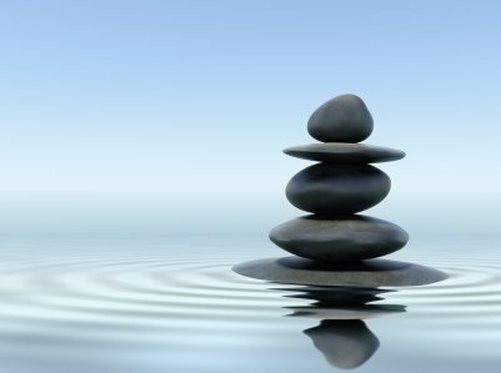 Calmness is not a natural state and it is something that requires work. There are certain habits that calm people have that help them to keep the stress and chaos under control. If you observe calm people, you will see that there are certain things that they do to avoid falling into frustration and stress. You can adopt these habits and work toward a life that is calmer and less stressful. These habits are things that you can start working on today and they will have an immediate positive impact on your life. People who are calm tend to walk more often. Walking is a great way to clear your head and stretch your muscles, both of which are necessary for calmness. If you are short on time, simply incorporate more walking into your day by taking a walk at lunch, parking further from stores and taking a stroll when you are bored. You will find that it is easy to work more walking into your day now that you know how important it is. To embrace your inner calm, you have to be healthy and this means that you have to prioritize taking care of yourself. It is important to eat well, get plenty of sleep every day and exercise regularly. Do not sacrifice your self-care for deadlines or other responsibilities. If you make self-care a priority, you will find that you are naturally more calm and that you feel better both emotionally and physically. It is important to adjust your schedule so that you never have to rush. Rushing provides no value to your life and it takes you out of a calm and peaceful state. Take a look at your daily to-do list and see what you can knock off today. There is always at least one task that you can let go for the time being to free up some extra time. This is also something that you can do if something throws a wrench in your day, such as getting stuck in traffic or having an unexpected appointment come up. Having a solid routine is important for many things, but especially when you want to inject more calmness into your life. You want things like a morning ritual and evening ritual to start with. Having a solid morning routine prevents anything from getting too chaotic when you are starting your day. Even if you are short on time in the morning, do things in the same order so that everything is familiar for you. The same goes for your night ritual because you want to do the same things in the same order to promote familiarity. For your primary schedule, sit down and consider what you do on a daily basis. When you know what to expect from your day when you wake up in the morning, this minimizes the risk of having to make a lot of quick decisions without the time to really think about them. This removes a lot of pressure and helps you to feel more calm and relaxed all throughout the day. It is important to always be in the moment so that you are fully aware of what is happening. This allows you to make the best decisions and to focus on the things that are most important. 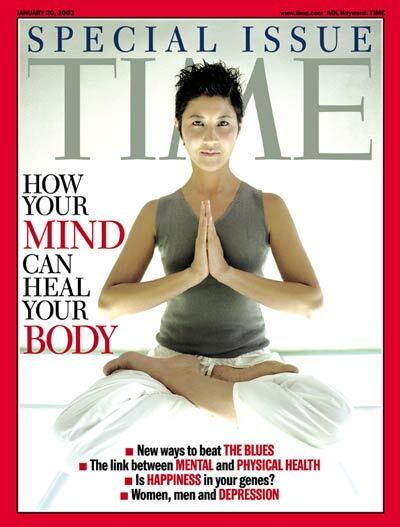 There are many ways to condition yourself to be in the moment, such as practicing meditation, tai chi and yoga. All of these techniques help you to link your mind and your body so that everything is in a good balance. It also teaches to center yourself and consider what is happening right now instead of worrying about what can happen in the future. Since the purpose of these habits is to help you be calmer, start with one at a time. If you make abrupt and large-scale changes in your life, this can actually make your life more chaotic. Choose one to start with that already fits into your lifestyle to make the transition easy. For example, if you are an active person who enjoys physical activity, start with adding more walking to your day. This will be easy and a habit that you know you will enjoy so that you will not mind doing it.